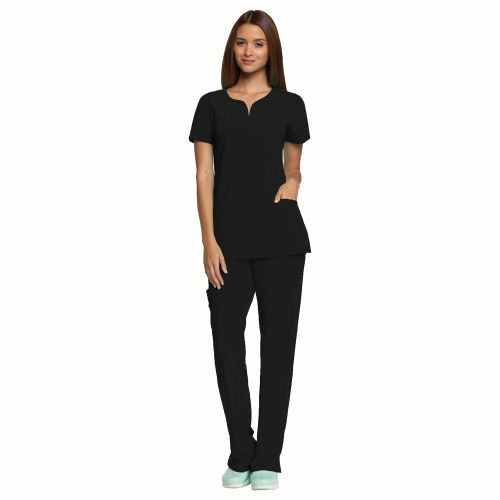 The Grey's Anatomy Signature Women's Two Pocket Notch Neck Scrub Top was formulated to be the as comfortable as possible. 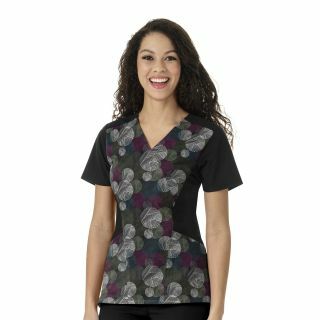 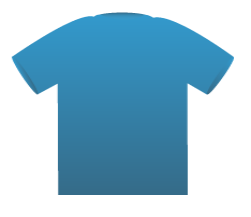 Constructed of super soft fabric, this top will stretch for the perfect fit. 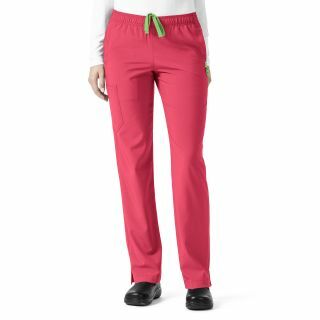 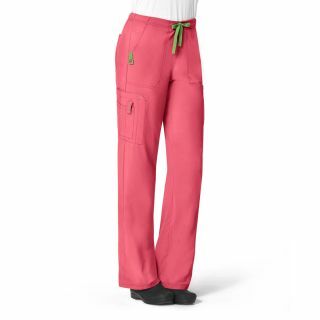 Stylish front and back yokes are rounded out by two practical front slash pockets.